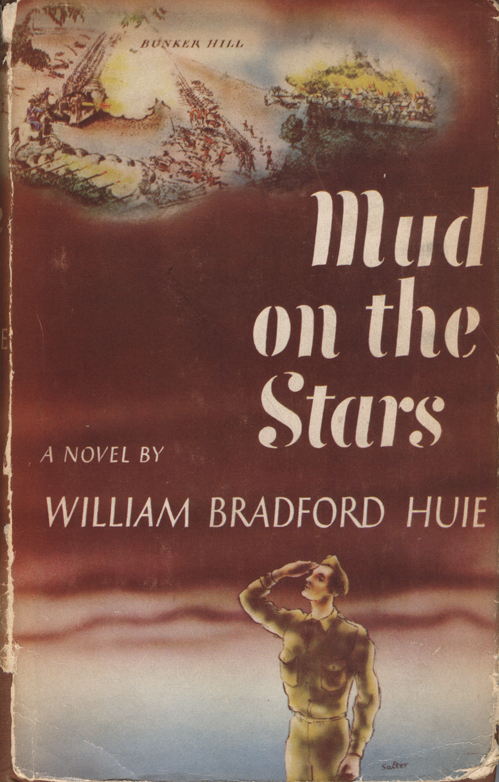 From Jennifer Horne’s UH 120-040, Honor’s College Common Book Experience, Mud on the Stars by William Bradford Huie. Jennifer Horne’s course, Honors Common Book Experience: Mud on the Stars. This one credit course was offered the first part of the fall 2010 semester. Professor Horne has taught this course twice with great success. The students visited the Hoole Library and became acquainted with materials from the collections, saw the exhibition being developed, and talked at length about their experiences with Mud on the Stars. The papers the students have shared for this website are first person accounts of particular events in the novel, written in the voice of one of the characters — other than our main character, Garth. One of Professor Horne’s assignments: Pick a character other than Peter Garth Lafavor (for instance, Cherry, Adeline Reed, Old Mis’ Ella Garth, Raccoon Charley) and write about an event or events in the book from that character’s perspective. (Example, if writing from Cherry’s perspective: “When Garth went off to the University I worried I would lose him to some other girl . . ..”). You are free to make things up that are not necessarily in the book—the goal is to reconsider the novel from another point of view.